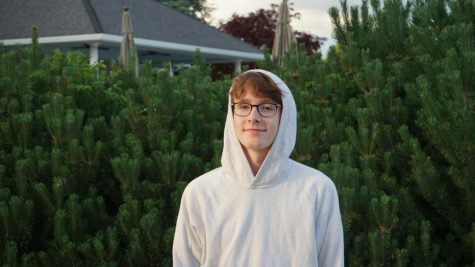 Ian Flynn is a senior at Wilsonville High School. He has participated in WBN previously with helping the broadcast team during the basketball season. Ian participates in a lot of extracurricular activities and enjoys photography. He plans on working with WBN and the broadcast team in any method that’s needed.